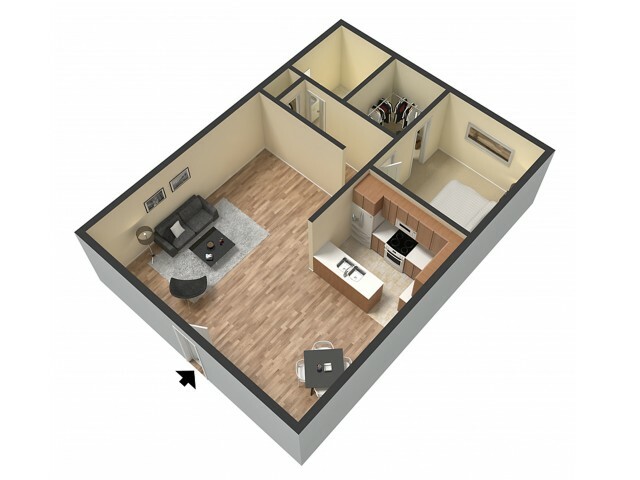 Luxurious Floor Plans to Make Your Home Perfect! Villa Regia is home to those who appreciate function, beauty and comfort. 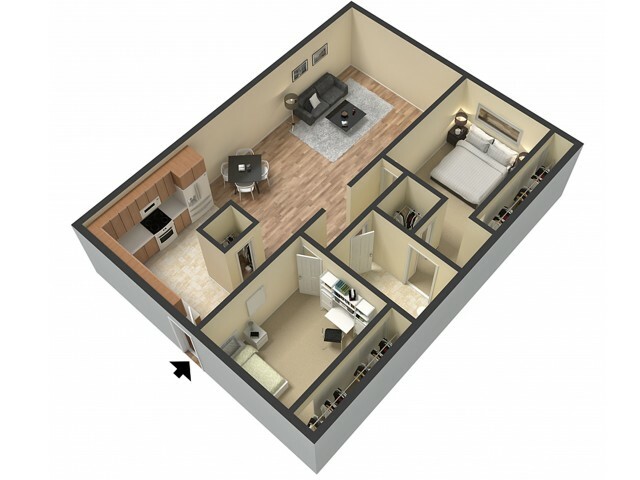 We offer studios, 1-bedroom and 2-bedroom cottages. 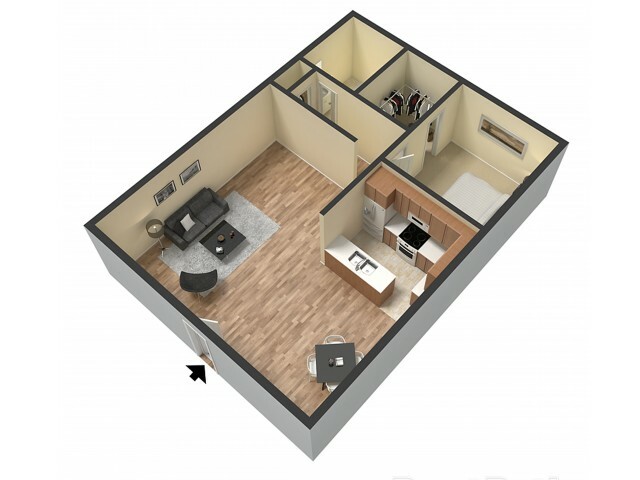 You will enjoy the convenience of our gorgeous open floor plans designed with YOU in mind. 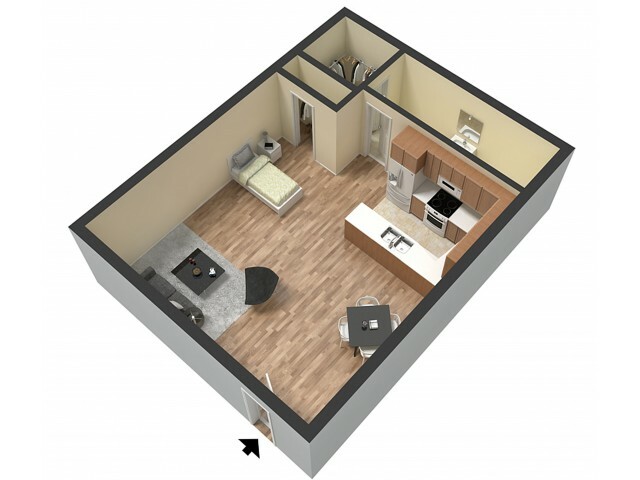 We bring you a new concept in apartment living with SMART features to make life easier than it should be! 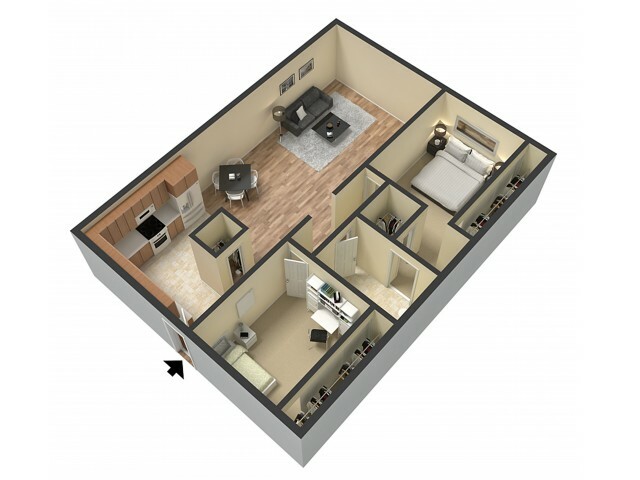 We understand all your apartment needs and are here to guide you through an EASY online application process. Schedule your visit today!